Professional cabling for your speakers. 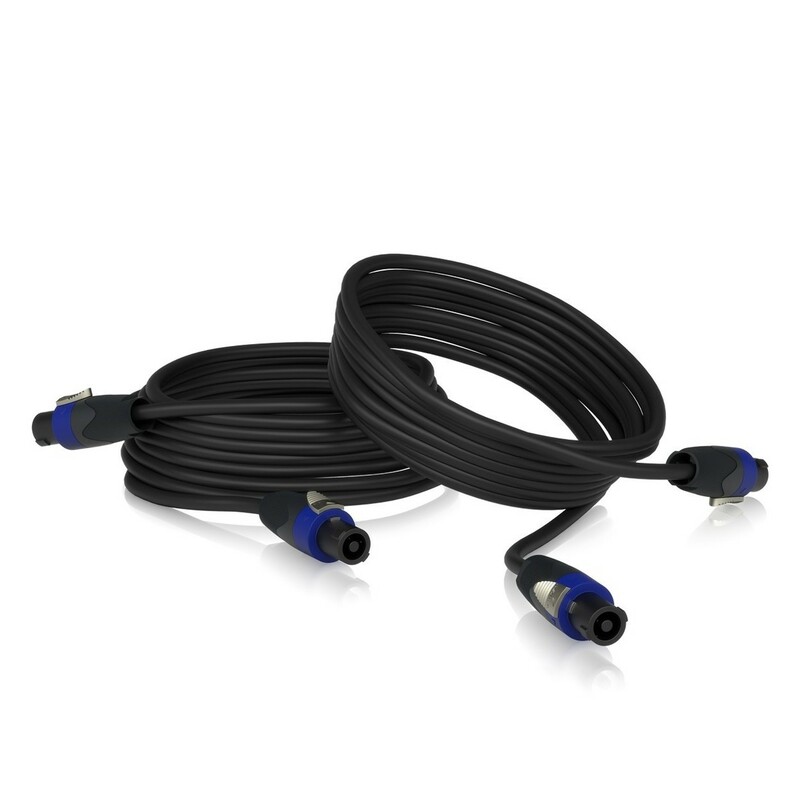 The Turbosound TSPK-1.5-8M SpeakON to SpeakON Cables come as a pair. Each cable measures 26' (8-metres) long, providing you with plenty of length to safely connect your system. Locking Neutrik SpeakON connectors ensure reliable signal flow and connectivity, with an exceptionally durable design. 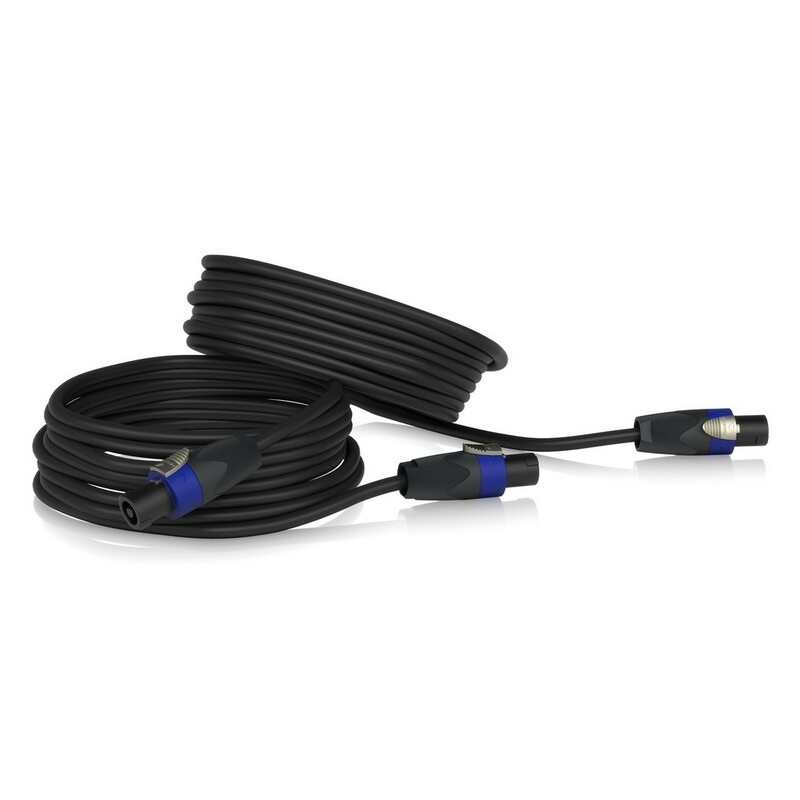 A hard-wearing black PVC outer sheath surrounds the high-power two-core multi-strand copper wire cores, giving you a robust speaker cable solution suitable for demanding situations.